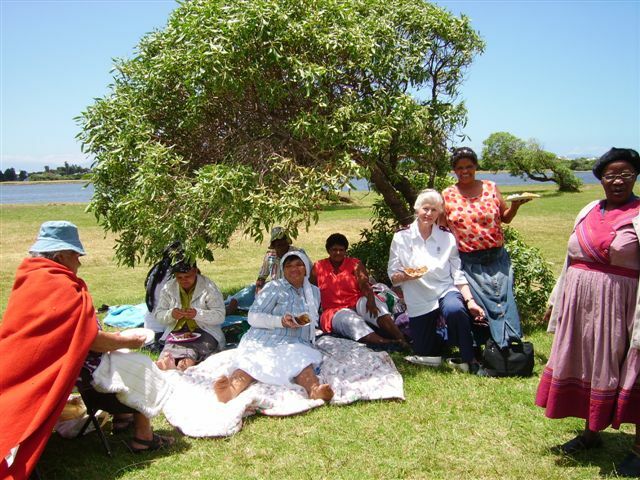 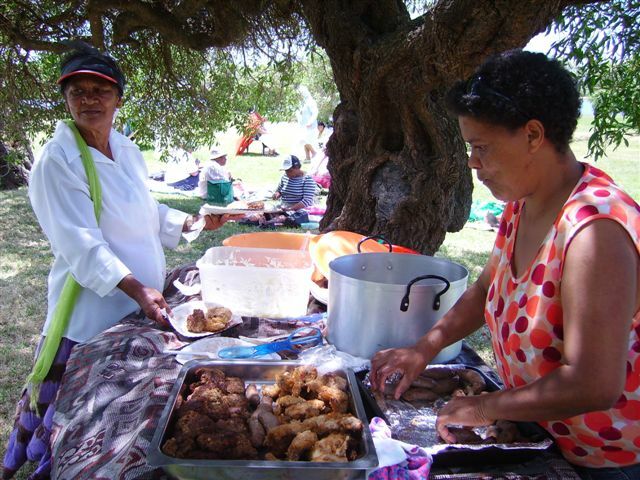 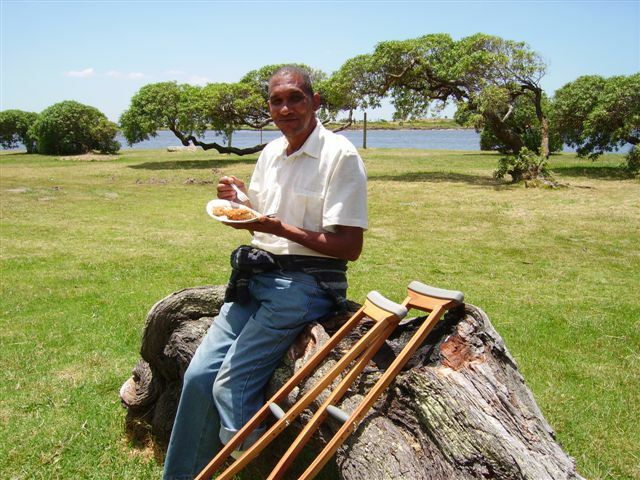 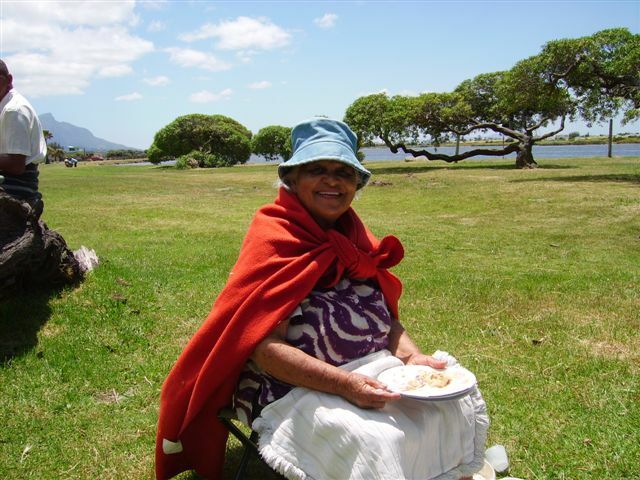 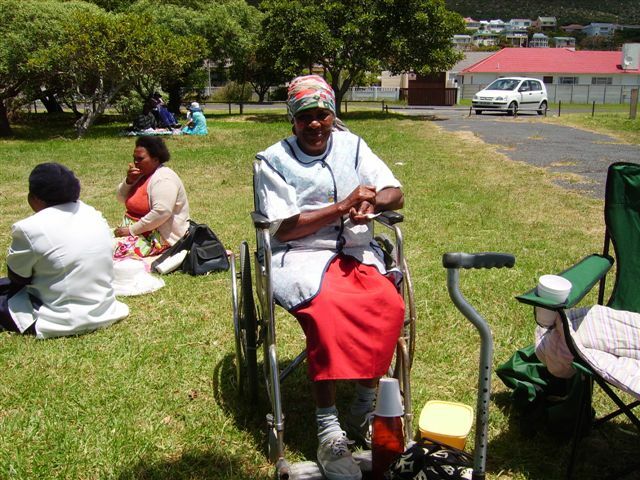 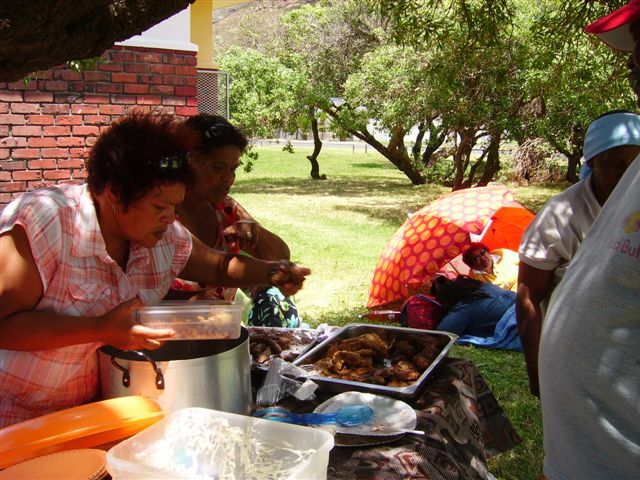 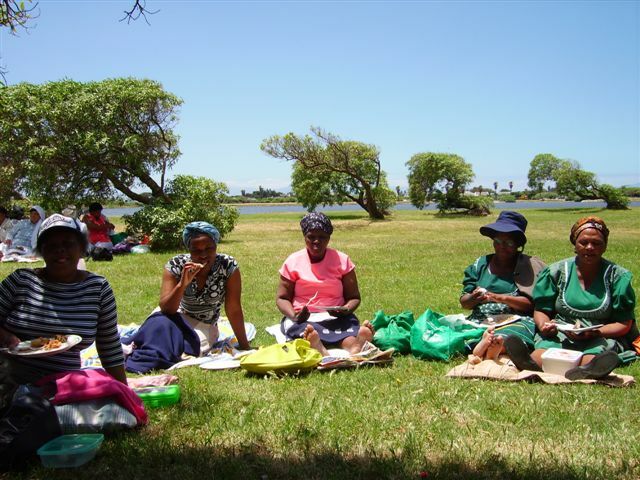 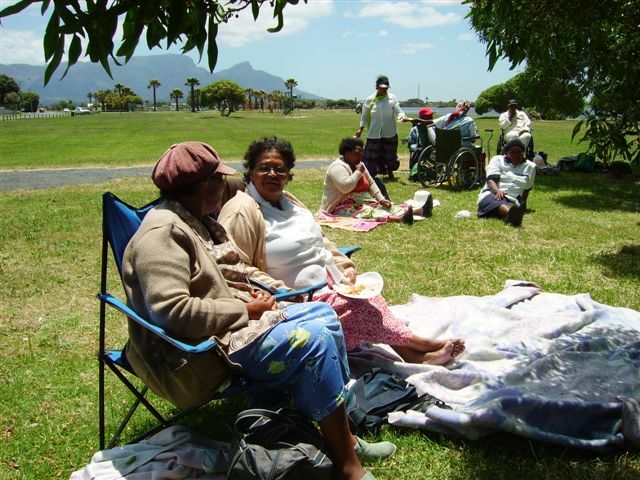 On Friday 28 November, Beatrice, one of our carers and facilitator of the chronic disease support groups, organized for 60 people from Westlake to go to Sandvlei for a picnic. 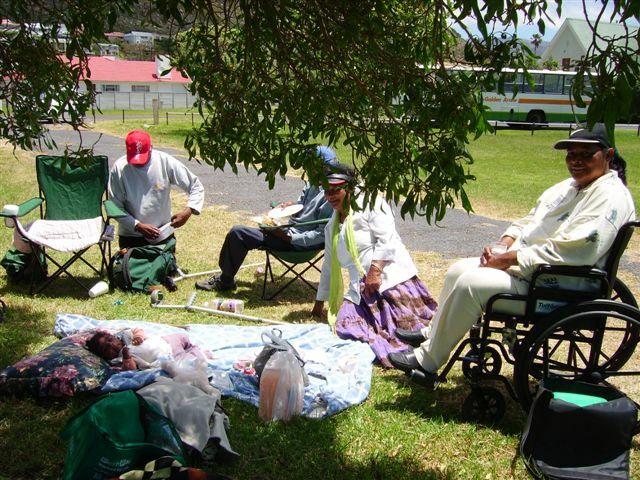 Golden Arrow kindly provided the bus to take them there and back. 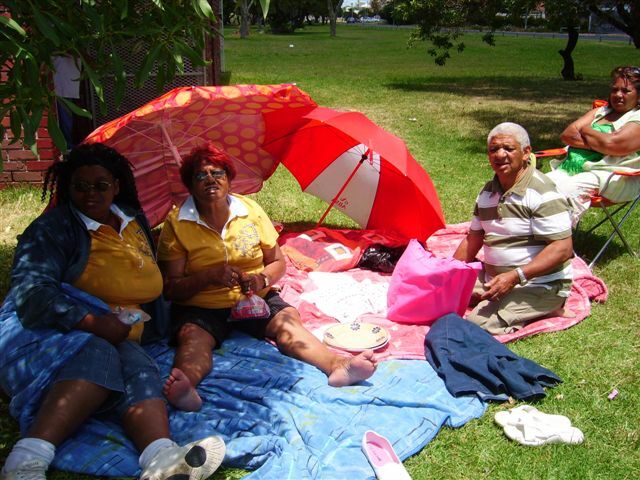 They thoroughly enjoyed the outing. 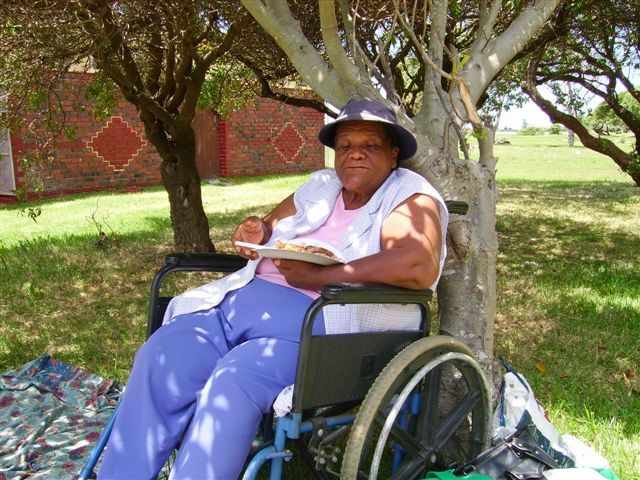 Beatrice must be commended for all the hard work she put into it, to make sure everyone had enough food, etc. 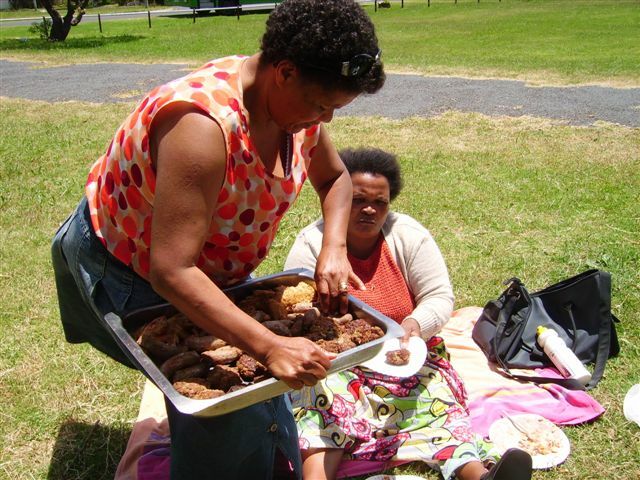 She did all the cooking herself.